Yellow River Water Trail, a concrete loop trail along the Yellow River in Porterdale, is part of a larger plan to link up the Historic Train Depot trailhead at Broad Street and Newton County’s planned Turkey Creek/Yellow River Greenway. The Yellow River is a 53-mile long waterway that’s fun for kayaking and checking out scenic area spots like Porterdale Lofts (also a popular filming spot). If you want to rent a kayak, check out the YAK club located in the historic Porterdale village. Turner Lake Park, a 158-acre natural setting, is a local treasure featuring walking trails, a playground, and a big fishing lake. It’s open from dawn to dusk to access its three miles of paved and unpaved walking trails around the lake behind the Turner Lake Complex and ball fields. Factory Shoals Recreation Park is a beautiful, 450-acre nature park nestled along the Alcovy River in the southern portion of Newton County. The park is a well-loved by hikers, rafters, picnickers and nature lovers alike, but water activities are probably the most popular given its beautiful location. Interested in spending the afternoon or evening sipping wine in a vineyard? Founded in 1983, Fox Vineyards and Winery in Social Circle, Georgia produces wines with a distinctly Southern character and charm specializing in native Georgia grapes, Muscadines and Scuppernongs. Their Muscadew, Scuppadew, and Arctic Fox varieties come highly recommended. The vineyard hosts tours throughout the year but can be especially fun during harvesting and bottling seasons. When Emory University was founded in 1836, it was located in Oxford, Georgia – about 40 miles away from its current campus location in Atlanta. Today, Oxford College provides an option for incoming first and second year students interested in an Emory-caliber liberal arts education in a small-town, close-knit setting. There are daily campus tours given by current students from September through April. Newton County is home to several historic homes and plantations. Burge Plantation was once a 1000-acre farm. Today Burge Plantation is a private club offering hunting and shooting that also operates a large organic farm. Burge hosts weddings in the spring, summer, and early fall, and other limited non-member activity. Gaither Plantation was once a working plantation and includes the 1855 house, a log smokehouse from 1830, a 1950 pole barn, agricultural fields, and a number of other historic buildings relocated from elsewhere in Newton County. It’s also the site of Civil War battles, and it is said that Confederate soldiers were hidden in the attic and basement of the house. The property is a popular location for weddings, filming, and tours. Downtown Covington is a wonderful place to eat, shop, walk and enjoy the view. In summer, there are free concerts on the square to delight the whole family. Don’t miss the chance to celebrate July 4th at the annual Stars & Stripes Fest or the beautiful Christmas on the Square – an excellent opportunity to make memories and share the holiday spirit with family and friends. 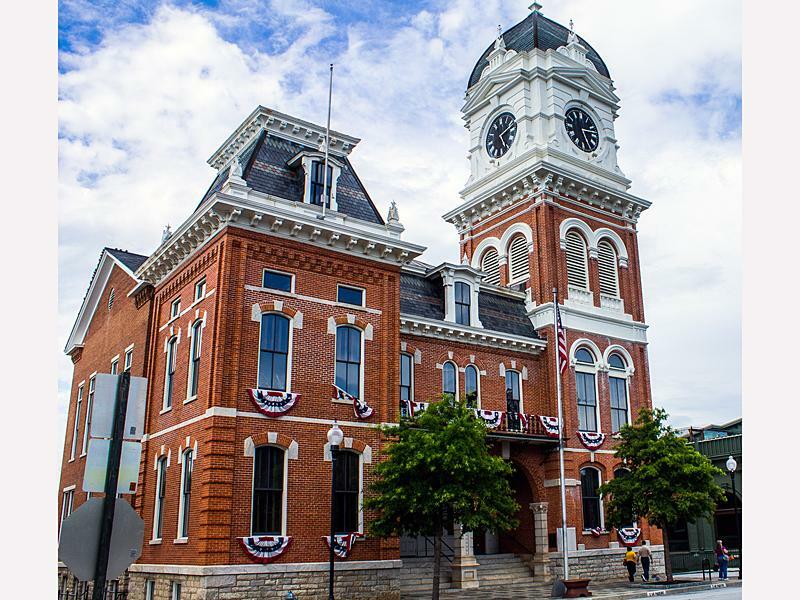 Whether you’re interested in kayaking, walking beautiful trails, shopping on the square, or visiting a vineyard, Newton County will keep you and your family entertained. Living in Covington and the area also means that you’re a quick commute from Atlanta so you’ll have plenty of time to enjoy your delightful new home and a concert on the square.  To learn more about Sunrise Builders’ homes in Covington and Newton, please click here for our homes coming to the area. 5 resolutions for a happy new home – any time of year!